Not necessarily. 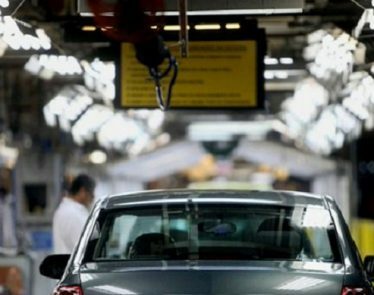 The Detriot, Michigan-based automotive company will be shutting down five manufacturing plants in North America in 2019. Thousands of employees in both the US and Canada will be unemployed as a result. 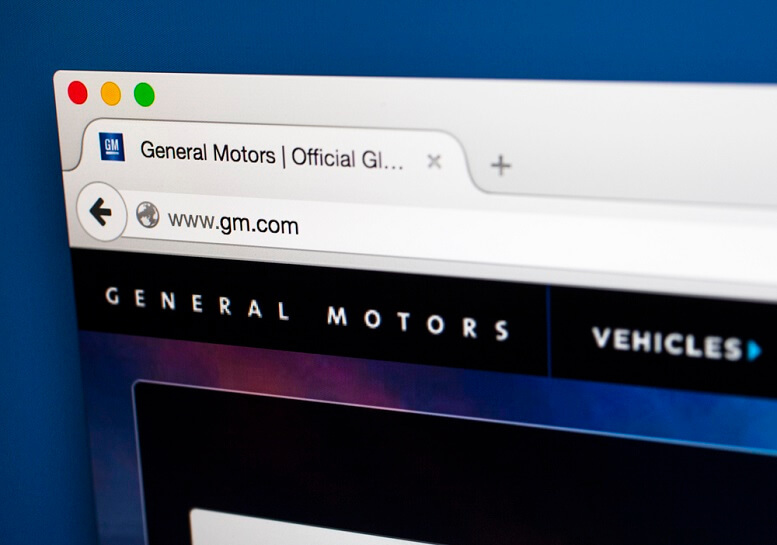 General Motors claims it is building on the comprehensive strategy it laid out back in 2015. The automotive maker claims that in the past four years, consumers have stopped buying its sedans. 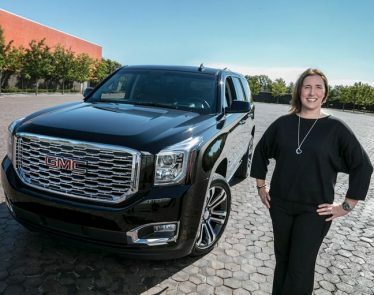 As a result of this, GM states it will refocus its capital on SUVs and trucks. Due to its shifts in capital, the company will be shutting down assembly plants in Oshawa, Ontario; Detriot, Michigan; and Warren, Ohio. Propulsion plants in White Marsh, Maryland, and Warren, Michigan will close in the new year as well. 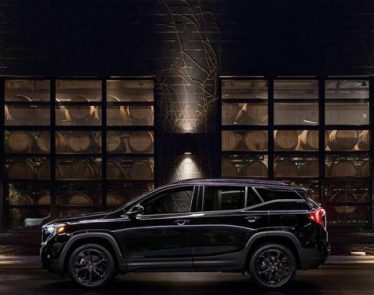 Earlier in the year, GM announced it was closing a plant in Gunsan, Korea and it will cease operations in two additional plants outside of North America next year. GM made the announcement yesterday, and President Trump threatened to cut all GM subsidies due to the thousands of US job cuts being made. It remains unknown why President Trump included the bit about subsidies on electric cars, as the company has clearly shifted its focus away from electric vehicles. 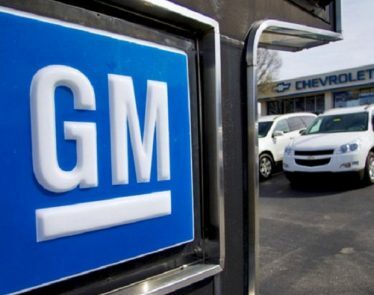 None-the-less, GM shares fell sharply after President Trump voiced his opinion on the matter. 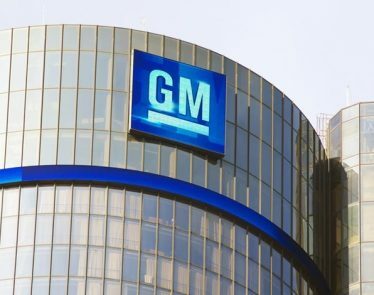 According to Yahoo Finance, GM shares are currently trading at $36.26 a share, down -$1.40 (-3.71%). GM stock is reacting to the news that General Motors (NYSE:GM) will begin involuntary layoffs today. But not how you might have thought. 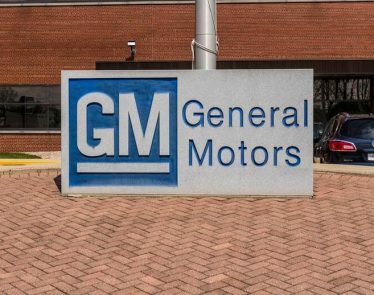 General Motors (NYSE:GM) has boosted its place in the electric vehicles market by deploying 250 Chevrolet Bolts for its Maven ride-sharing service in order to gain insights into charging-infrastructure needs. 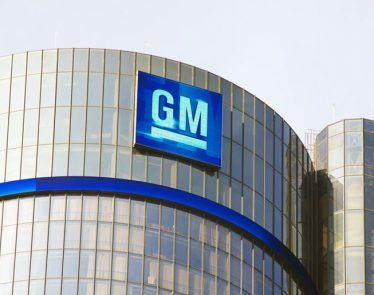 According to a Wall Street firm, General Motors’ (NYSE:$GM) competitive position in future technologies in the auto market is severely underestimated by investors. 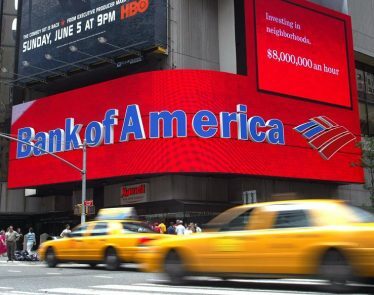 Bank of America upgrades General Motors. Reporting significantly lower sales in June and July, General Motors (NYSE:$GM) was facing troubles. 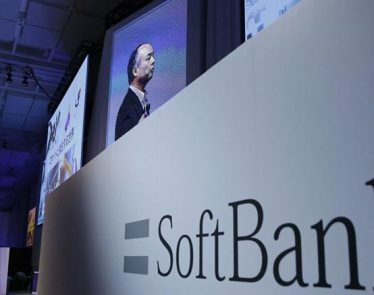 However, the company bounced back by reporting a 7.5% year-over-year increase in its U.S. sales in August.